Thanks for the kind buyer review. 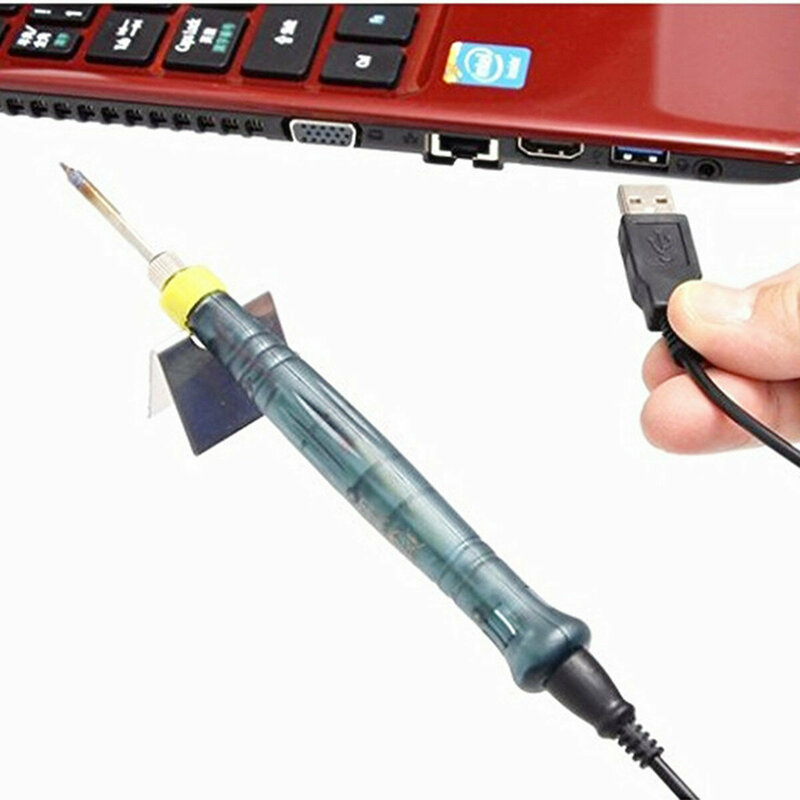 Sightly touching the metal point on the body of the soldering pen, then the LED light will be lightened up and job can be started. If leaving the item unused for 25 seconds, the LED light will be turned off and the pen will get into sleeping mode automatically. 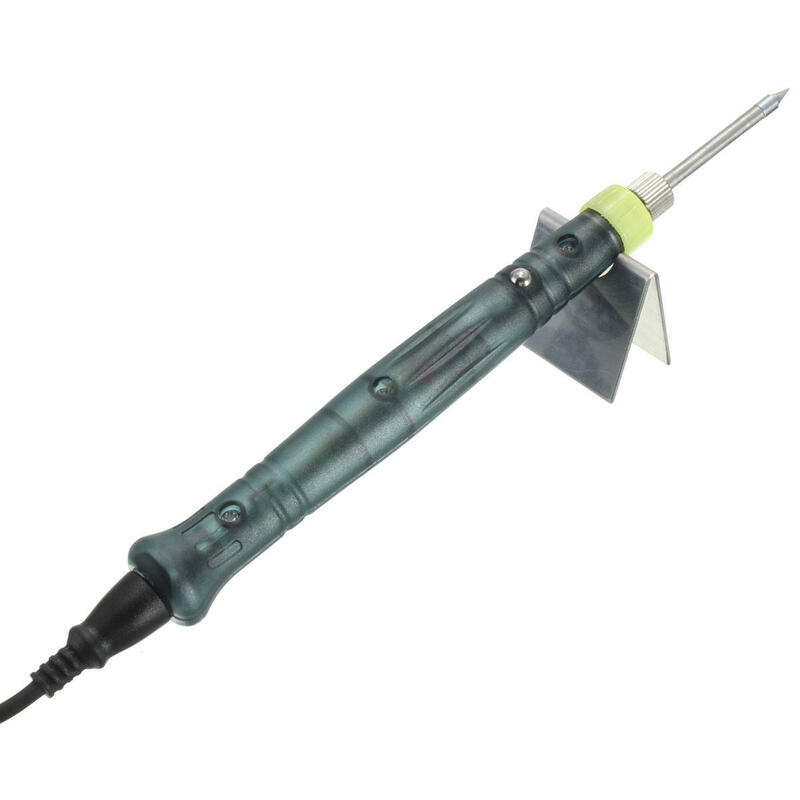 Soldering Iron Length: Approx. 16.2cm/ 6.38"
Cable Length: Approx. 150cm/ 59.06"